P&O’s commercial interest in ferries began in the 1960s and the early days of Ro-Ro (Roll on/Roll off Ferries). From those pioneering days our Ferries have operated on routes from several UK and channel ports from the Shetland Islands to Bilbao. 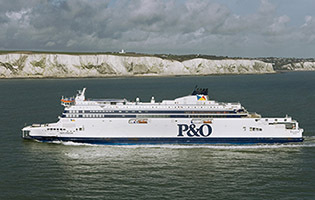 In 2002 our seperate ferry companies operating on the North Sea, Western Channel, Short Sea and Irish Sea joined together to form P&O Ferries. 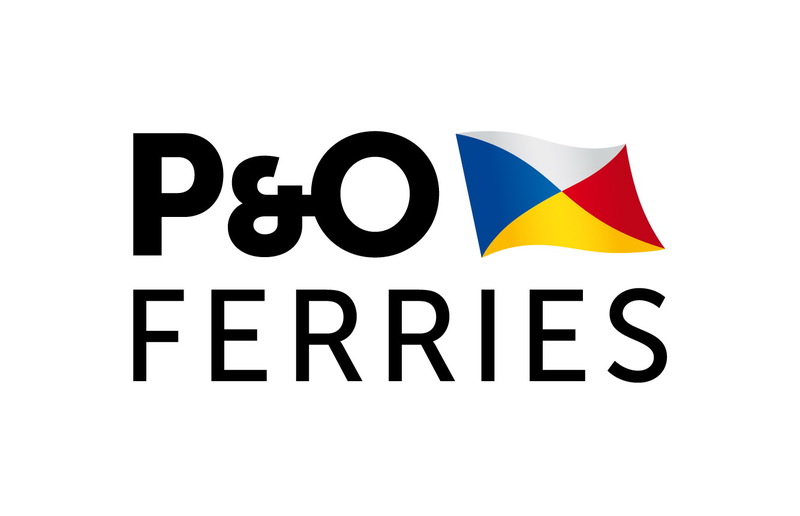 P&O Ferries are the leading ferry company with award-winning services linking the UK with Spain, France, Belgium, Holland and Ireland. We operate a fleet of more than 20 ships, ranging from the largest cruiseferries ever built, to dedicated freight ships. Each year we carry close to 9 million passengers across all of our routes, in addition to 2 million freight units and 1.7 million tourist vehicles. Most recently, we have invested €360 million in two new ships for our Dover-Calais route. The new ships will be able to carry twice the cargo of the ships they are replacing and, at 49,000 tonnes, will be the largest ever to be constructed for the service.